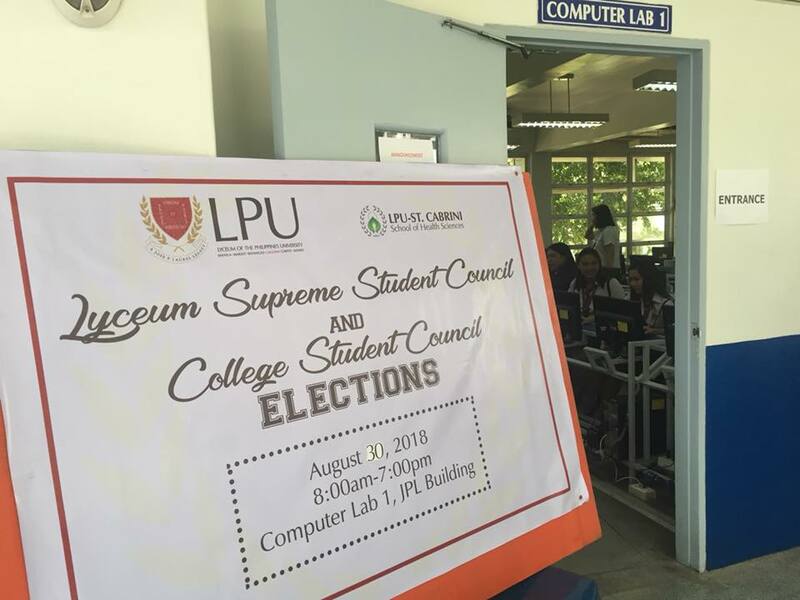 The Office of Student Affairs and Services (OSAS) held the annual Student Council election last August 30, 2018 at Computer Laboratory 1, JPL Building. 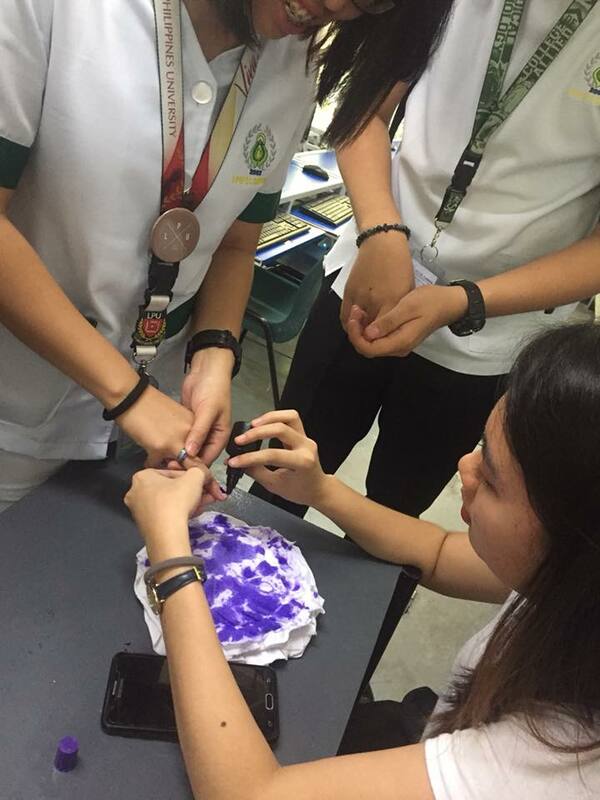 This year’s student election was intensified by two parties vying for the positions namely Winners and Laban Party. 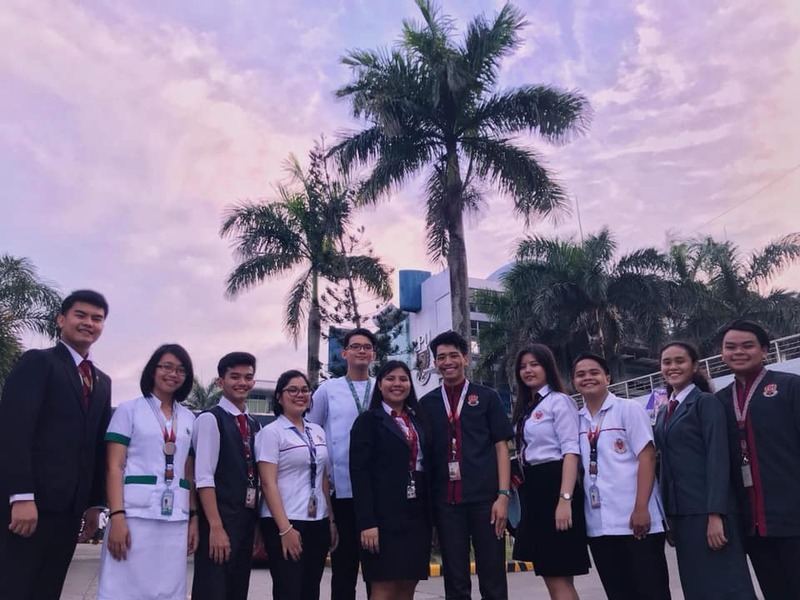 Both of these parties worked hard to win the hearts of their fellow Lyceans through their persuasive slogans and powerful advocacies during the room-to-room campaign and Miting De Avance. The new LSSC officers took their oath of office during the Mission Statement Awareness Day celebration last September.